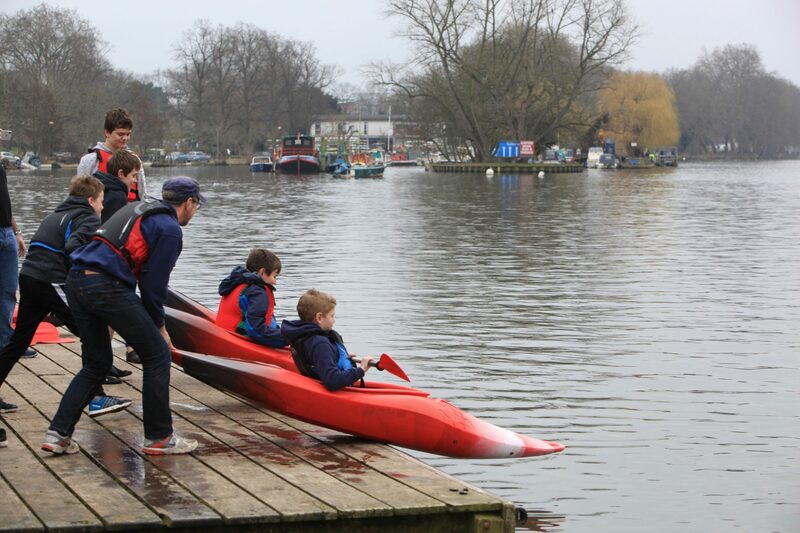 The Kingston Round Table has donated three kayaks to the Leander Sea Scouts in Kingston. 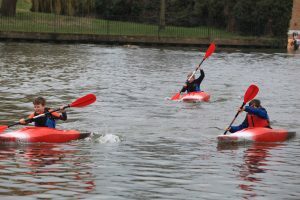 The kayaks are smaller than those the Scouts already have. 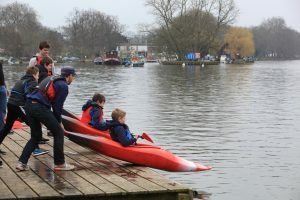 They are intended to enable younger Scouts to start kayaking earlier than they might otherwise. Members of KRT met with the Scouts and Leaders to launch the kayaks on the first day of the 2018 "on the water" season. There was great excitement among the Scouts before the launch and then when on the water for the first time. 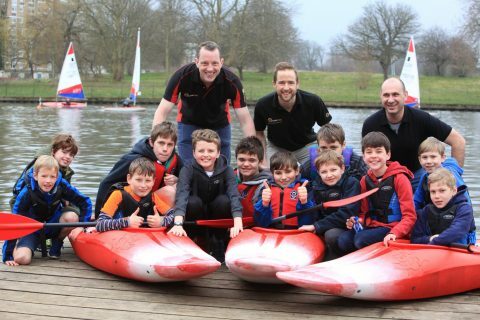 It's great for KRT members to know that the kayaks will bring adventure to the Scouts for many years.